If we want to understand something about songs, how they are written, and therefore how we should sing and perform them, who can we learn from? Avoid verbal or literary masturbation! ‘Trunk’ songs are unused tunes from a writer’s past – perhaps for good reason! Don’t try to wow people with blockbusters all the time. The understated song goes down well too. Understand what a performer needs [give them something in the music and lyrics to work with] “Give the actors [and singers] something to ­play rather than recite.” When writing, imagine the action that takes place during the song. Opening number can make or break a show. First song sets tone for everything that follows. First line is the most important. How to reprise a song and still progress plot? Change lyrics? Opera = stentorian singing + opera house and audience; operetta = gleeful choirs or peasants dancing in the town square; opera bouffe = hilarious complications of mistaken identity; musical comedy = showbiz pizzazz and blindingly bright energy; musical play = musical comedy that isn’t funny; could there be a dark operetta? 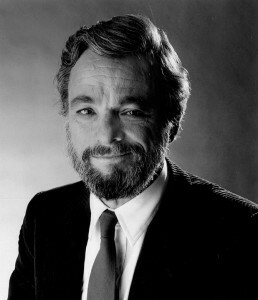 Sondheim dislikes choruses because they imply a whole crowd share one sentiment. This can happen, but it must be dramatically logical and plausible. Thank you for taking the time to do this. It is so useful.